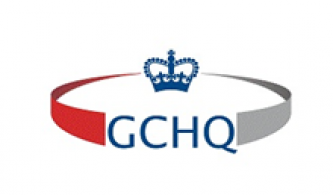 The Syrian Electronic Army insinuated to have gained access to the back end of the website of United Kingdom's signals intelligence agency, Government Communications Headquarters (GCHQ). 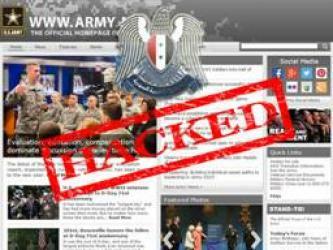 The pro-Syrian regime hacking group known as the “Syrian Electronic Army” (SEA) released a statement regarding their alleged hack carried on the U.S. Army website on June 8, 2015. 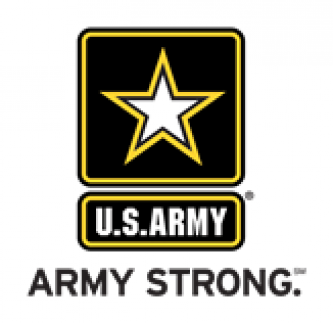 The Syrian Electronic Army has taken credit for attacking the U.S. Army website, army.mil; and has insinuated that not only did they deface the site, but were able to gain access to the back end of the website. 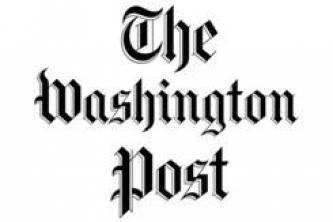 The pro-Assad regime hacking group “Syrian Electronic Army” claimed to have hacked the mobile site for The Washington Post. The web hosting company Endurance International Group Inc. was allegedly hacked by the Syrian Electronic Army (SEA) on March 29, 2015. The pro-Assad hacking group “Syrian Electronic Army” (SEA) claimed to have targeted the International Business Times magazine as a warning to those publishing “fabricated news” and to delete an article on Syria. 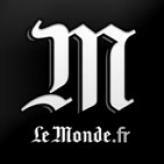 The Syrian Electronic Army allegedly hacked into the Twitter account of UNICEF to report on the October 1, 2014, bombings in Homs that resulted in the deaths of 49 children. 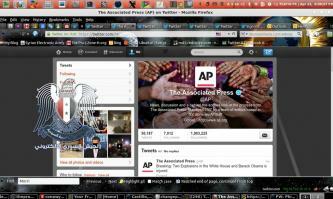 On April 23, 2013, the Syrian Electronic Army hacking group claimed hacking the official Twitter account of the Associated Press (AP), causing shockwaves by using the hacked account to falsely claim that President Barack Obama had been injured after two explosions occurred in the White House. 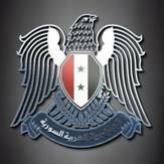 The pro-Syrian regime hacking group “Syrian Electronic Army” (SEA) claimed to have compromised the Gigya platform, which is used by over 80 prominent media websites such as The Independent, The Guardian, CBC News Canada, and Aljazeera America.